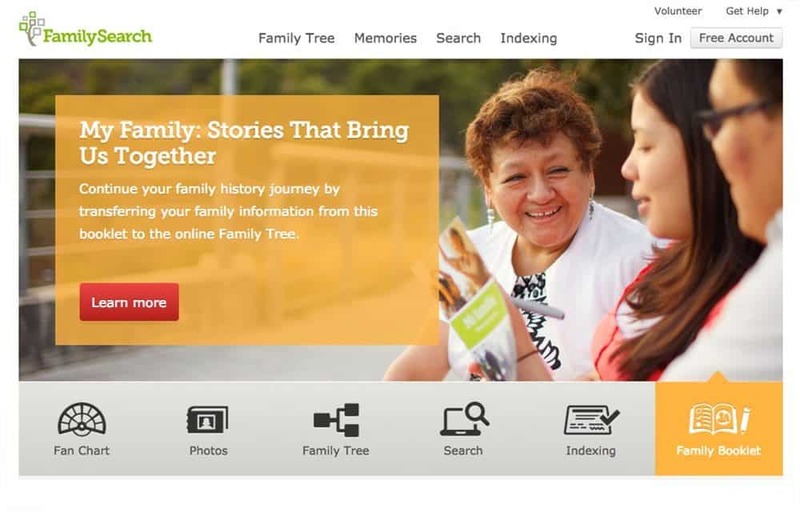 Provides access to the largest collection of genealogical and historical records in the world, organized by the LDS Church. 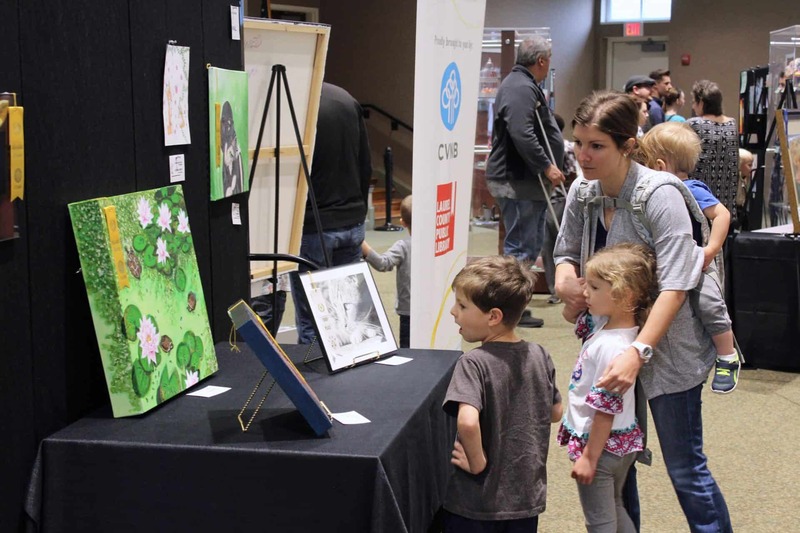 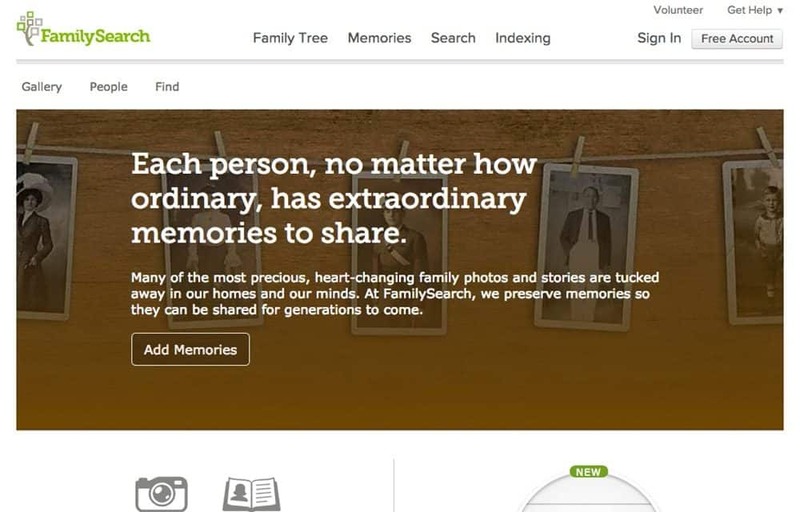 FamilySearch is one of the largest genealogy organization in the world. 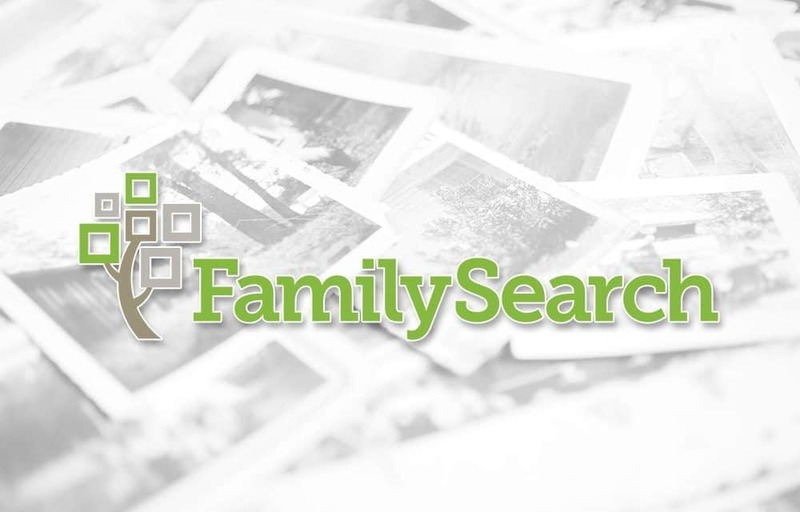 Millions of people use FamilySearch records, resources, and services each year to learn more about their family history. 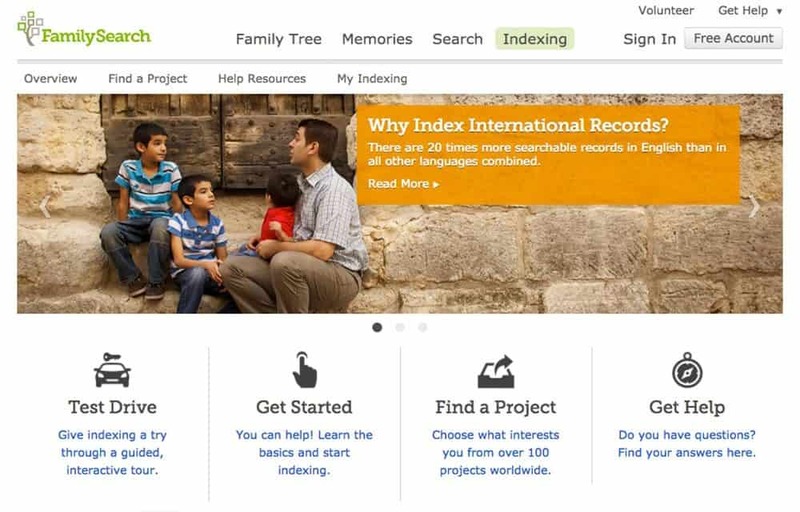 Their database contains over 4 billion names and thousands of images archived over the past 100 years.